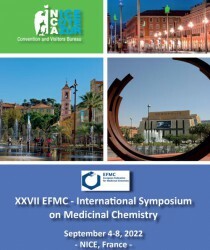 The European Federation for Medicinal Chemistry (EFMC) is an independent association representing medicinal chemistry societies in Europe. Its objective is to advance the science of medicinal chemistry by promoting cooperation and networking, by providing training and mentoring, by rewarding scientific excellence, and by facilitating communication and influencing stakeholders. 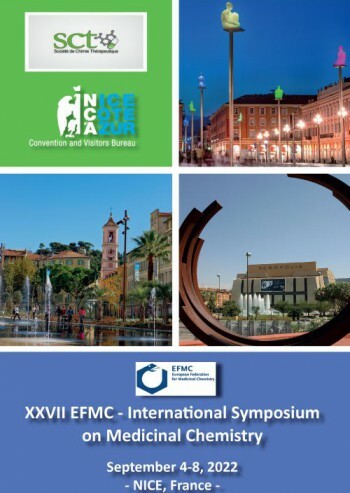 Its biennial EFMC-ISMC is a key symposium in its field and attracts traditionally around 1200 participants, from industry and academia.